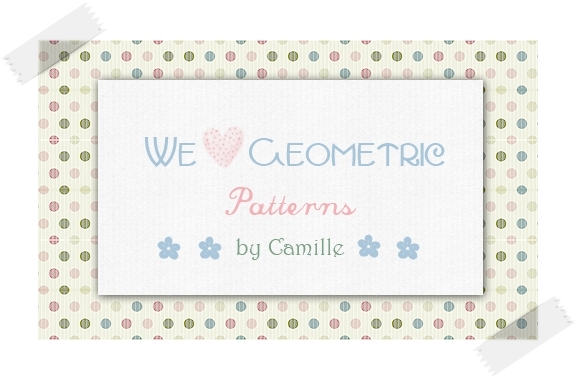 Camille » We ♥ Geometric Patterns! Most of them have 4 or 3 channels, so feel free to use your favorite colors! However, as I use white background to create these, some look better with lighter colors. Ei Titi! Obrigada pelo elogio também gatinho! Espero que você faça bom proveito delas! Again!!! These are gorgeous!!! I love your work sweetie! Gorgeous! 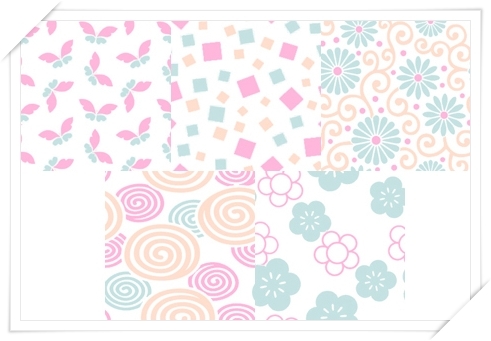 I look forward to your patterns!! thank you for sharing these! they are lovely! 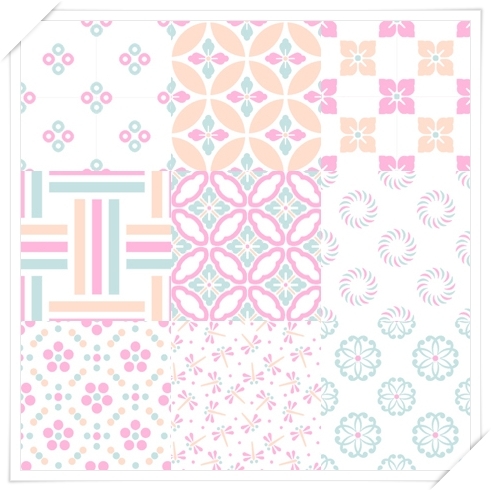 I downloaded these gorgeous patterns when you first released them. I was in a rush that day and always meant to return here to thank you.